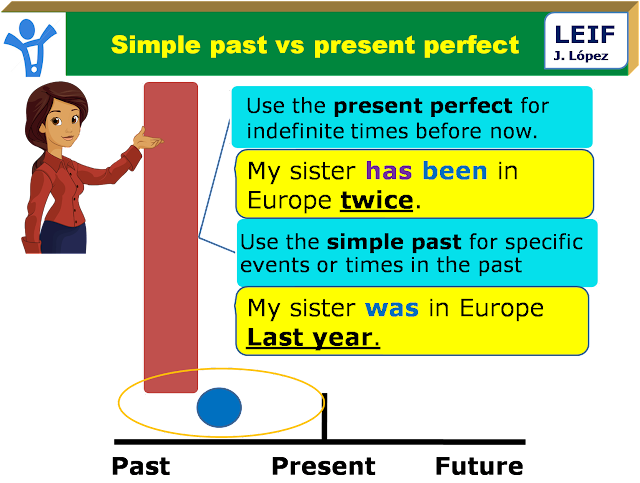 We use Simple Past if we give past events in the order in which they occured. However, when we look back from a certain time in the past to tell what had happened before, we use Past Perfect. Normal order in the past or looking back to an event before a certain time in the past? Do you just want to tell what happened some time in the past or do you want to tell what had happened before/up to a certain time in the past? Jane got up at seven. She opened her birthday presents and then the whole family went to the zoo. Before her sixth birthday, Jane had never been to the zoo. *Note: "After" is only used as a signal word for Past Perfect if it is followed by a subject + verb, meaning that one action had been completed before another action began (the new action is inSimple Past). After the family had had breakfast, they went to the zoo. However, if "after" is followed by object + subject + verb, the verb belongs to the new action and is therefore in Simple Past. After her visit to the zoo, Jane was exhausted. Jane went to the zoo before she had finished reading her new book about elephants. 1. A: (you / taste / ever) _________________ Sushi? 2. B: Yes, I (eat) _____________________ sushi at least five times so far. 3. A: When (you / eat sushi for the first time? 4. B. I (eat) ___________________ sushi for the first time on my dad’s 50th birthday. He (invite) _______________ the whole family to a Japanese restaurant. 5. A: (you / like) _________________ it? 6. B: Absolutely. In fact, it (be) ________ so good that we (be) ____________ to that restaurant three times yet. And on my mum’s birthday, we (order) ________________ some sushi and (have) ________________ it at home.